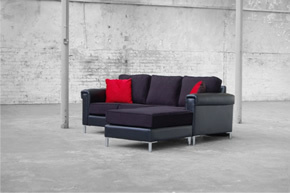 Designer Sofas To Die For! 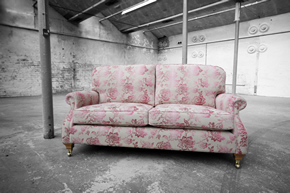 At Woodcliffe we offer our customers a unique service that enables them to create their very own designer sofa with as little or as much help from us as they need. 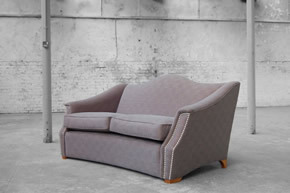 This process ensures that you get the designer sofa you want, right down to the stitching on the arms and seat cushions. You can be as involved as you like, from choosing every single detail of your sofa, or if you would prefer to leave some of the decisions up to our highly experienced craftsmen, well, that’s fine too. 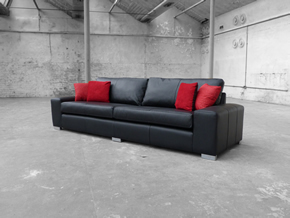 Unlike other ‘Designer Sofas’ we use only the highest quality materials which means that all our frames come with a lifetime guarantee. Our material choice is vast with over 10,000 swatches to view you will find the perfect fabric for your designer sofa. We hope to hear from you soon to discuss your new designer sofa.